No offers. Low offers. Negative feedback. Generic feedback. It’s taking too long. Feeling stuck. Eventual price reduction. Dreams on hold. Hiring a professional home stager to put a spotlight on your biggest investment in a way that will appeal to your ideal potential buyers. And, avoiding the frustration when selling by letting a trained staging professional help you may cost less out of pocket than you might think. 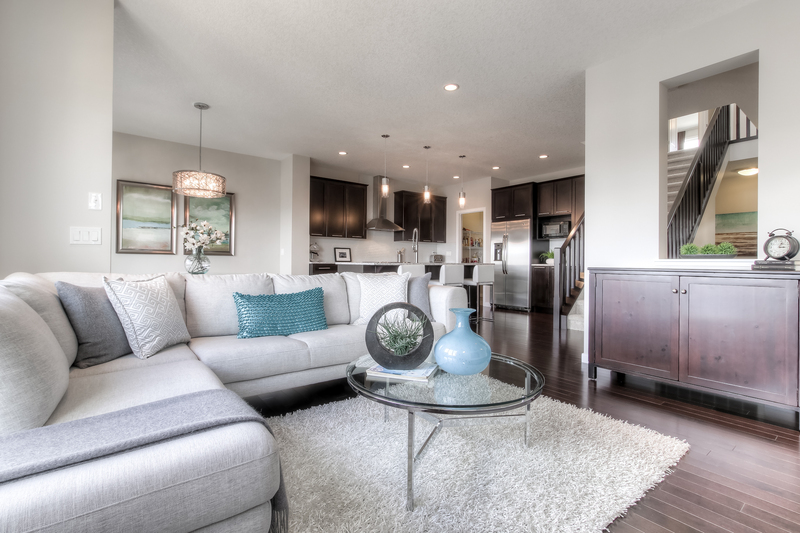 For example, as I write this, I offer affordable Home Staging Services for furnished properties in Calgary starting at just $249! Seriously, that’s the cost of a new pair of quality leather boots or a special dinner out at a chic restaurant in exchange for more of a chance that you’ll avoid frustration when selling AND likely get a better quality offer on your listing. It’s a smart investment. Avoid frustration when selling. Let a trained staging professional in your area help you.